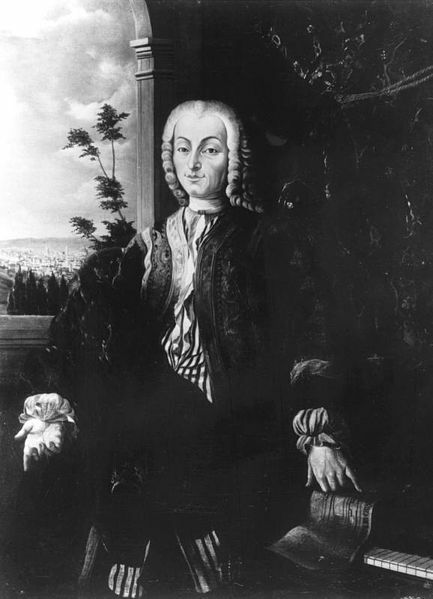 Happy birthday to Bartolomeo Cristofori, who invented the piano we know today, more or less. No one knows much about his early life, and no one knows how many pianos he built for his extremely wealthy and (I’m guessing) rather eccentric patrons. 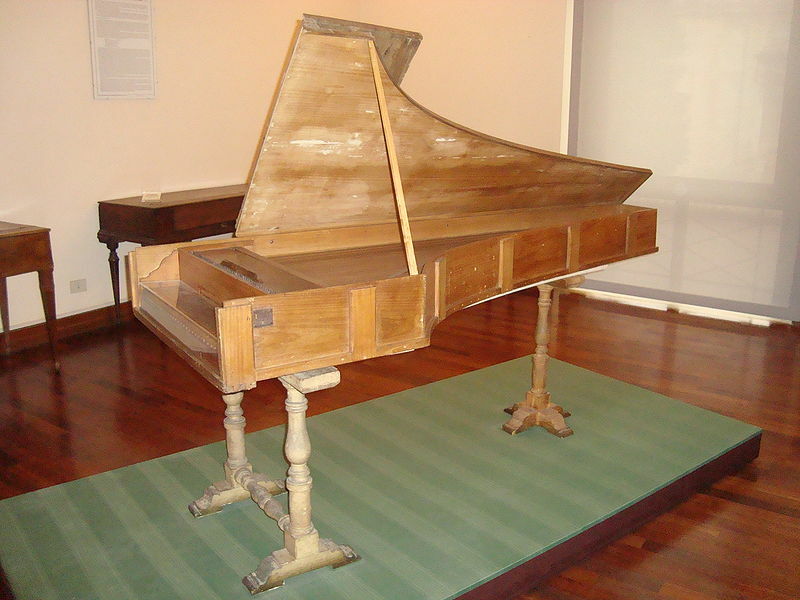 Only three of Cristofori’s original piano fortes survive today, all from the 1720s. A 1720 instrument in the Metropolitan Museum, New York. This one was extensively altered by later builders. It’s still playable, but it probably sounds nothing like it did when new. A 1722 instrument in the Museo Nazionale degli Strumenti Musicali in Rome, ravaged by worms and no longer playable. A 1726 instrument in the Musikinstrumenten-Museum of Leipzig University, no longer playable, although recordings of it exist. In your honor, Signore Cristofori (may I call you Bart? ), I’m going to listen to lots and lots of piano music today: Bach, Beethoven, Ligeti, Schubert, Chopin, Franck, Brahms, Debussy, possibly Prokofiev. Maybe some Monk and some Vijay Ayer, too. Oh, and why not throw in some Nicky Taylor and Johnnie Johnson while I’m at it? And I will dust my beautiful 1926 Knabe parlor grand and rue my faithlessness.